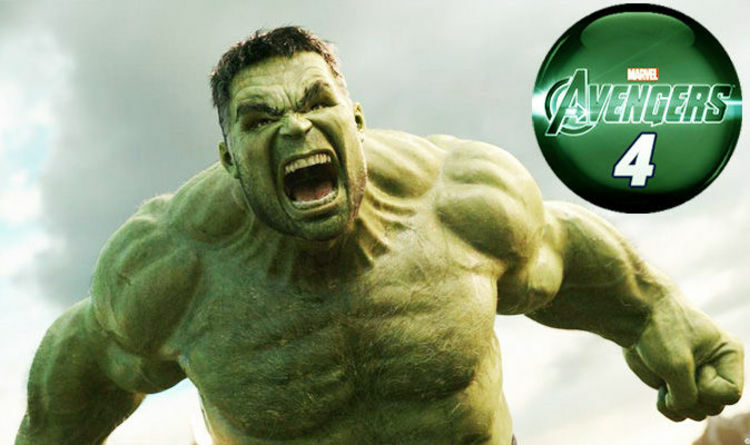 Celeb Gossip News – Avengers 4 spoiler confirms shock HULK storyline? Is this the END for Bruce Banner? Avengers 4 spoiler confirms shock HULK storyline? Is this the END for Bruce Banner? Hulk used to be so simple. A creature of few words and ample gestures, he would get mean and green and then the smashing would begin. But what happens when ‘Hulk no smash’? During Infinity War when the fate of the entire universe was in dire danger, Hulk refused to help and set up a perilous storyline for Bruce Banner in Avengers 4. Now a potential spoiler from the Infinity War home entertainment bonus features has seemingly confirmed a shocking new theory. Director Joe Russo already revealed just how serious the rift between Hulk and Bruce has grown: “The relationship is becoming increasingly dysfunctional. That’s what’s going on here. Tony Stark was initially confused and then dismayed at the dilemma. Will he attempt to ‘fix’ it with a little help from someone even smarter than him? Marvel fan Spidey Senses You spotted that Robert Downey Jr is sitting in what appears to be Shuri’s lab for one of the bonus feature interviews. This seems to confirm that Tony Stark will go to Wakanda when he returns to Earth. What will he do there with Shuri? And just look at the only official Avengers 4 promo art released so far. This concept of a hybrid version of the two alter-egos was already given credence by the previously leaked Avengers 4 concept art which showed a new look Hulk. His more human features and full clothing immediateoly made fans think of the Professor Hulk incarnation from the comics who combines Hulk’s physical attributes with Banner’s brain. Could Shuri and Tony really figure out how to do this? What will this mean for Bruce?